In a business environment we have contact with way more people than we probably realise. There are our immediate colleagues, the bosses, the employees in different branches, clients, suppliers, the list goes on and on. As is human nature, we will get on better with some than others. We will say hello to a boss but would never have a chat and a gossip like we would with a colleague. You are surrounded by people who all have their own dreams and aspirations, the same as you do. Some will be more ambitious than others, some will be reticent and believe that they should stay within their comfort zone. Telling somebody you don't know particularly well that it's time to step out of that and reach for the star is not easy, well it didn't used to be but it is now. These Big Thinking business ecards have the words carved out of wood, symbolic of strength. That wood started life as a tiny sapling at one time, and grew to such a size it could be put to so many good uses. 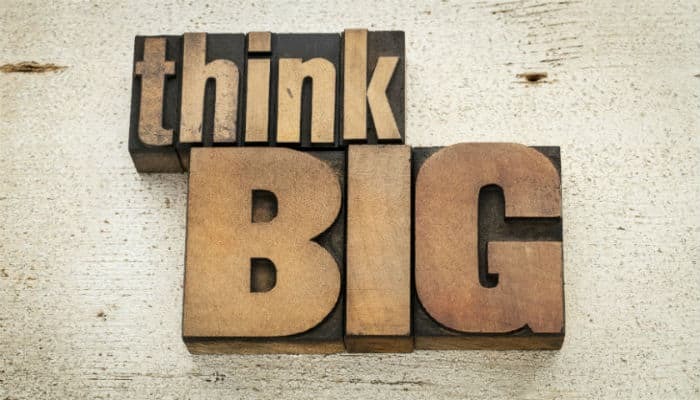 People should also think big in these terms, by growing in both size and strength they can bring good to so many, quite a legacy to leave behind. How does your business celebrate the Christmas holiday season? Why not have a look at our holiday ecards for business to send a memorable marketing message to your clients.